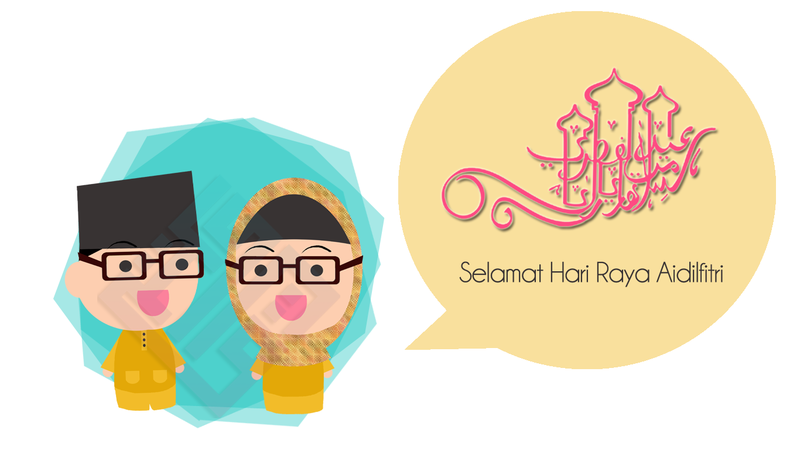 ♥ NAPHYRA ♥: Salam Aidilfitri! It's the last day of Ramadhan. Selamat Hari Raya Aidilfitri! It's our first try drawing dollies. Cute tak? Heheee..
We wish you a joyful Aidilfitri! Have a safe return journey balik kampung! TQ CaDLyNN. Selamat Hari Raya!